Getting out for a run can be a struggle at this time of year for even the most enthusiastic of runners. But Porthcawl Runner Mark Bowen is now just over a week away from completing his epic challenge of running on every single day in 2017. 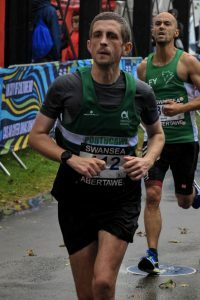 The 35-year-old will have clocked up a staggering 2,200 kilometres – and all in aid of Many Tears Animal Rescue in Llanelli, for whom he has raised in excess of £1,000 so far as well as raising awareness. Many Tears take in and re-home dogs who, more often than not, have suffered neglect. He explained: “We’re big dog lovers in our family and I’d read a lot about the refuge centre. “They rely entirely on donations and volunteers and it’s a constant struggle for them to keep doing wh at they do. 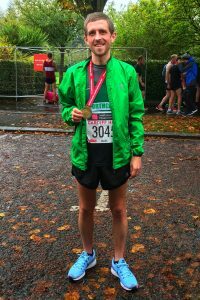 His plan consisted of running at least 3km a day but no less than 30km in any given week – with an initial target of 1,600km for the year, which he has smashed. “It feels mad now,” he continued. “The last two months have probably been the hardest, because it’s felt like everything I could have been ill with, I’ve had. “But I’ve been lucky with injuries and it’s just that desire it see it through, even when I’ve had a long day at work and felt a bit under the weather. “My mindset all the way through has been that I’ve committed to this and I’m just going to get out there and do it. “Thinking about what those dogs have gone through gets me out there and gets me through it, without fail. “My wife has been really supportive. “I think at the start, like most people, she probably thought it was a bit of a crazy idea. 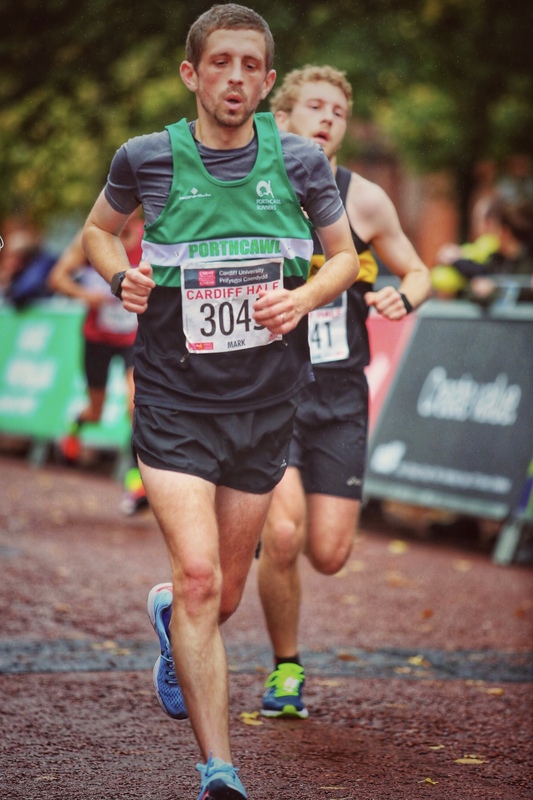 Mark is now on the home straight and on New Year’s Eve will complete his final run – and will be flanked by fellow members of the Porthcawl Runners before taking a much-needed rest. “I am looking forward to finishing, I need to stop!” he added. “I’m at that point now, for health reasons more than anything.